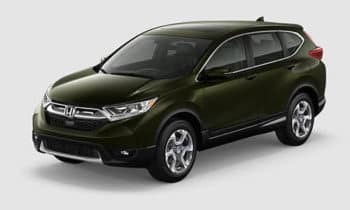 AutoWeb’s Buyer’s Choice Awards showcase the best vehicles of 2019, and many of them can be found at your local West Michigan Honda showroom. In fact, Honda led all other recipients with a total of seven awards, including five segment leaders. 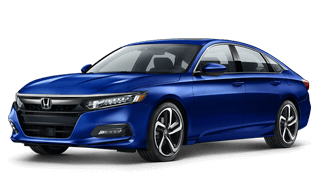 As ever, the latest Honda Accord sets new standards for the popular midsize sedan segment. The cabin is spacious and well-fitted. The powertrain lineup emphasizes efficiency while delivering thrilling performance. Better yet, resale values remain incredibly strong. The Honda CR-V can be fuel-efficient even while passing on the highway and capable even while heading off-road. 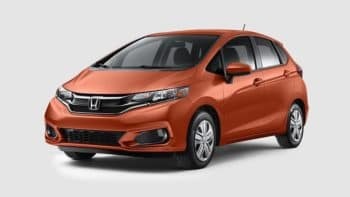 Drivers love its roomy interior, cutting-edge powertrain, and Honda Sensing suite of safety features. 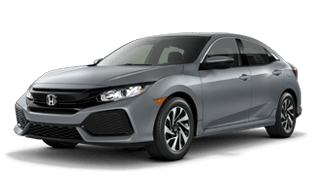 The Honda Civic is a class ahead of other compact vehicles. Available in multiple trims, body configurations, and performance setups, it unites exceptional reliability with an endlessly fun drive. The Honda Fit uses a 60/40 Split 2nd-Row Magic Seat® to switch between four cabin layouts and provide up to 52.7 cubic feet of cargo space. Available features include Honda navigation, Apple CarPlay/Android Auto, and heated front seats. 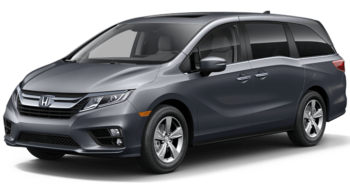 The new Honda Odyssey provides space for eight alongside top-tier technology, but what really separates it from the pack is a top-notch interior boasting upscale fittings and features. Honda continues to dominate the auto industry all the way from subcompacts to minivans. If you’d like to find out more or explore the latest special offers, simply contact us today.